Our team of real estate agents at Bushby Property Group is known for being able to get the people in and around Launceston, TAS the perfect homes and rental properties for their needs. Our real estate agency also offers land for sale so you can build your dream home! One such parcel of land in West Launceston is ideal for doing just that. 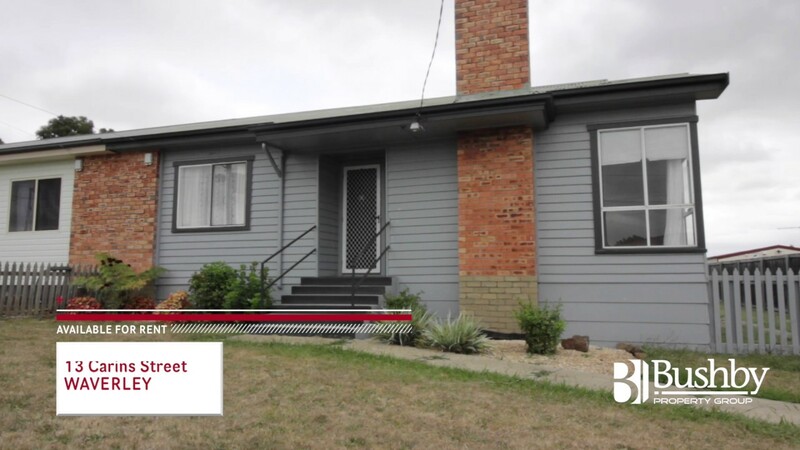 Not only is this property nice and private, it also has direct routes to connections throughout Launceston. If you’d like more information, contact Justin Goebel today!